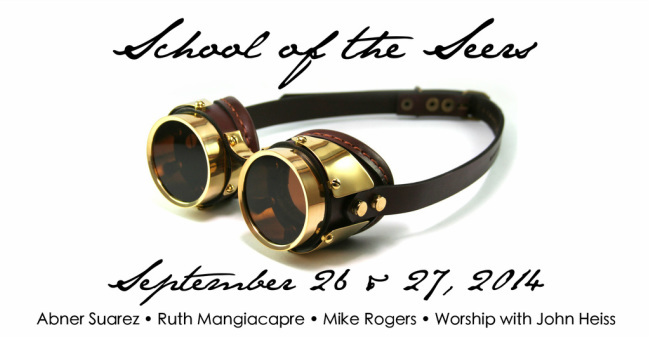 AT SCHOOL OF THE SEERS FROM 12-1PM. Expand your ability to see, perceive, and have supernatural experiences in the seer dimension. Learn how to navigate through life as a dreamer, visionary, and discerner of spirits. Abner's deepest desire is to spend eternity pursuing the knowledge of God. holds a diploma of Master of Ministry from the Wagner Leadership Institute.